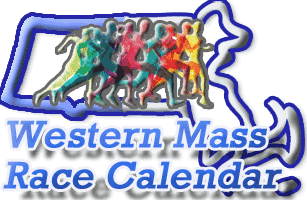 You may have noticed: no single running club's event calendar or race website has even close to a complete listing. You can scan a dozen different websites and still not find everything. Some event search engines are just not helpful at all. This website will provide a simple, but useful place for local runners to find your race. It will always be free and never contingent on some other for-fee race service. Its provided by the Greater Springfield Harriers running club in support of the local race community. email with just this basic information. Webpage Link for more details: URL to a webpage, Facebook page, online registration, etc... anything for runners to find more details.